CAXperts was founded in 2002 based on the desire to support organisations to maximise the value they receive from their investment in engineering IT systems. CAXperts developed software products that simplify work processes and key tasks to deliver high productivity to our clients, specifically in the Process, Power and Marine Industries. 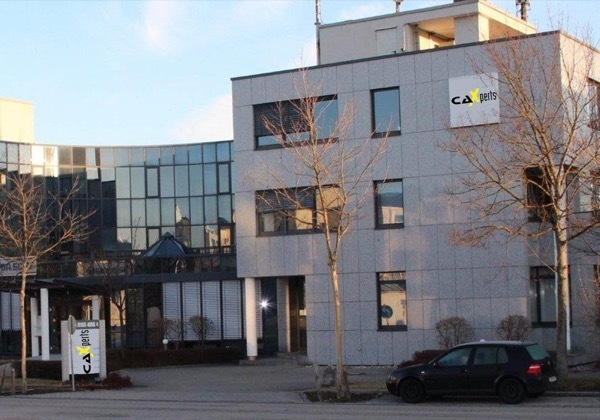 The company has grown rapidly and is headquartered in Ismaning, Germany. CAXperts delivers simple and efficient solutions through a wide range of standard software that can be tailored to meet your individual needs.